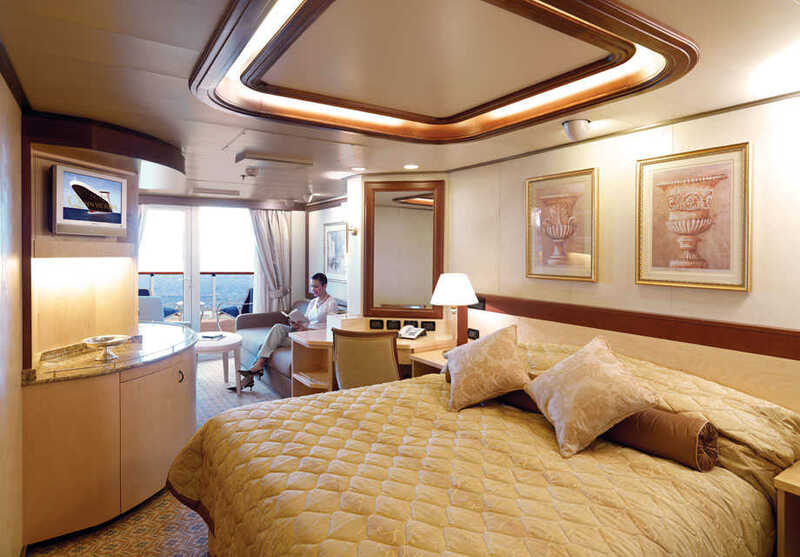 With timeless regal touches of gold, lavish marble, and exquisite architecture, Queen Victoria is appropriately named after the beloved British monarch. 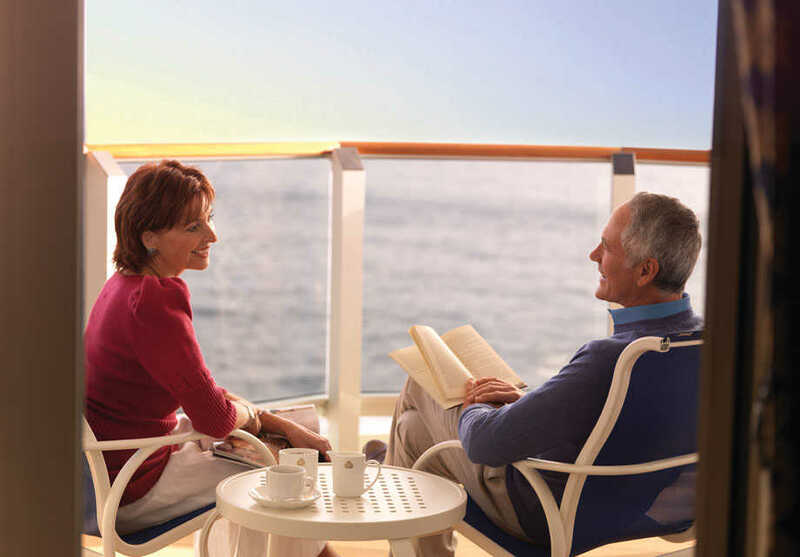 From your first 'good afternoon' onboard, you'll find the royal theme continues throughout the ship, with entertainment including cinema screenings and Broadway-style musicals at the Royal Court Theatre, or soothing treatments and thermal therapy at the Royal Spa. 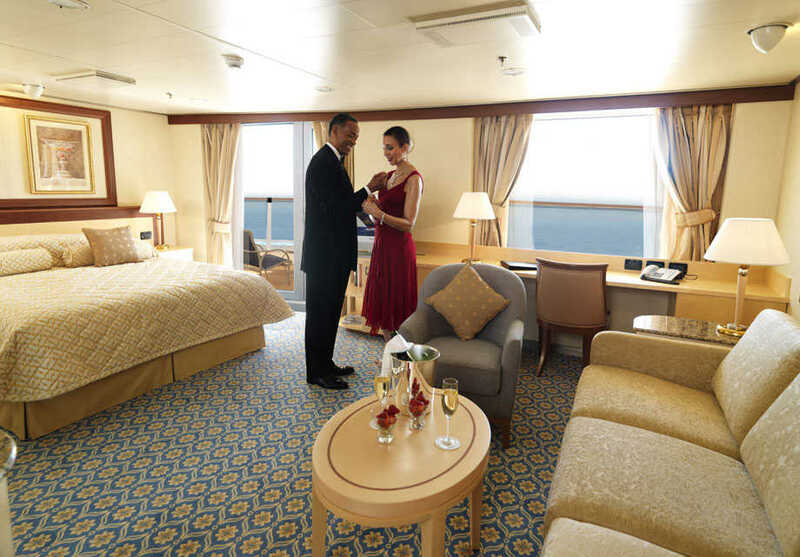 The Queens Room is the social hub of the ship, where you'll find the English ritual of afternoon tea served during the day, and elegant theme balls in the evening. 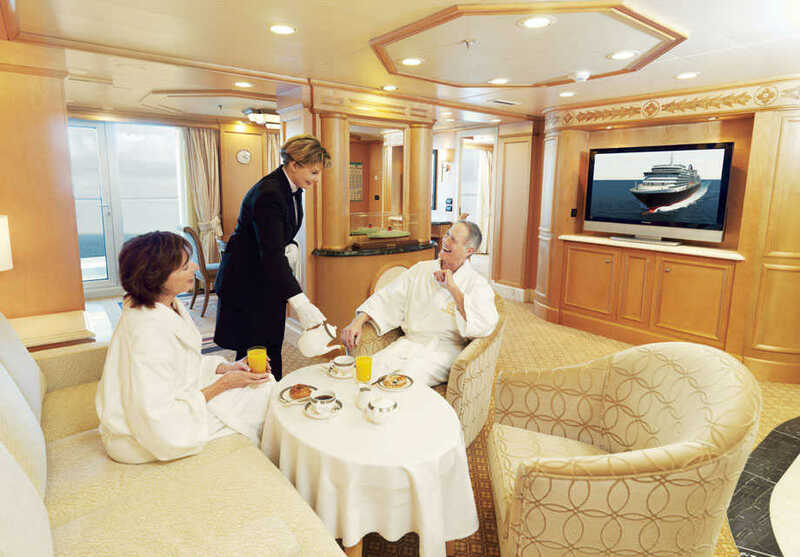 Enjoy live theatre productions, elegant themed balls, and casual pub entertainment onboard. 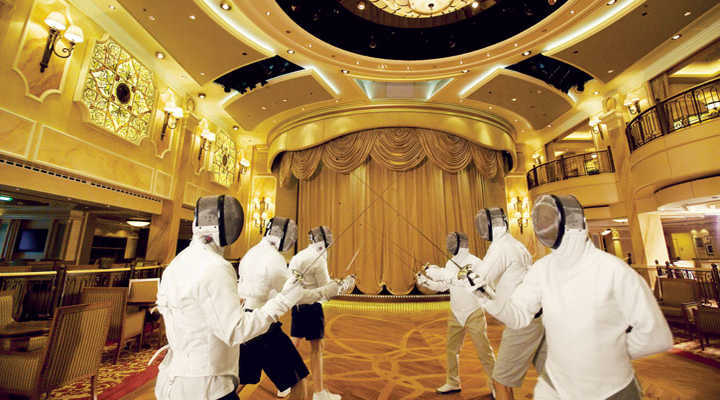 Master the fascinating art of fencing whilst onboard Queen Victoria, honing your swordsmanship skills and challenging the instructor or your fellow guests. With stunning panoramic views extending over the ocean, Hemisphere is a chic bar with a live Big Band, resident DJ and spectacular glass-dome roof to create a modern nightclub atmosphere. 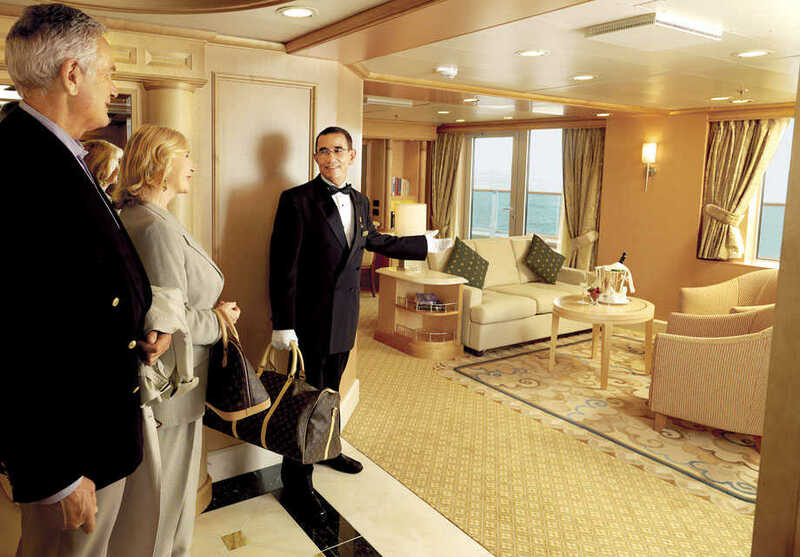 Relax with a sophisticated pre-dinner drink in the Chart Room, a nautical-themed lounge serving cocktails and classic beverages to the sound of gentle jazz. 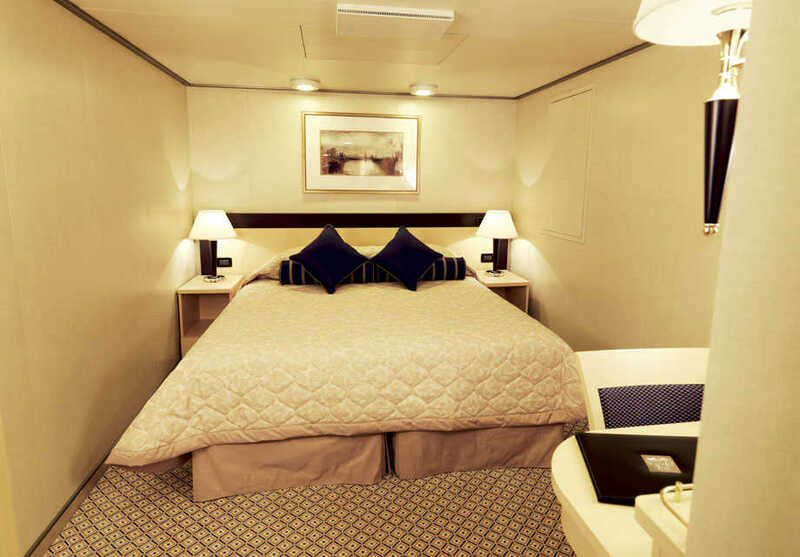 You can still practice your swing onboard, with golf nets available to play on deck. 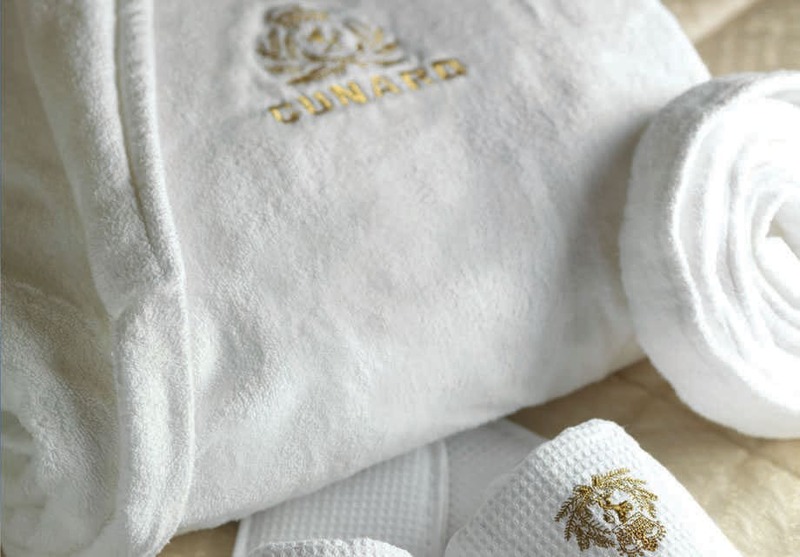 Timeless-charm, glittering flutes and fine Champagne combine in this glamorous Champagne Bar by Veuve Cliquot. The sultry sound of the resident Jazz band is hard to miss while you enjoy canapés and aperitifs. 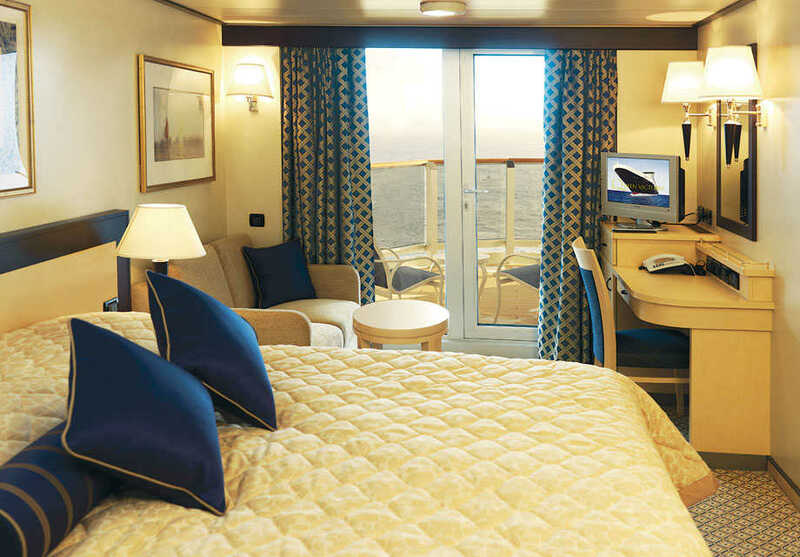 Whether it’s a graceful suite, or balcony room with an ocean view, Queen Victoria excels with its luxurious accommodation choices. 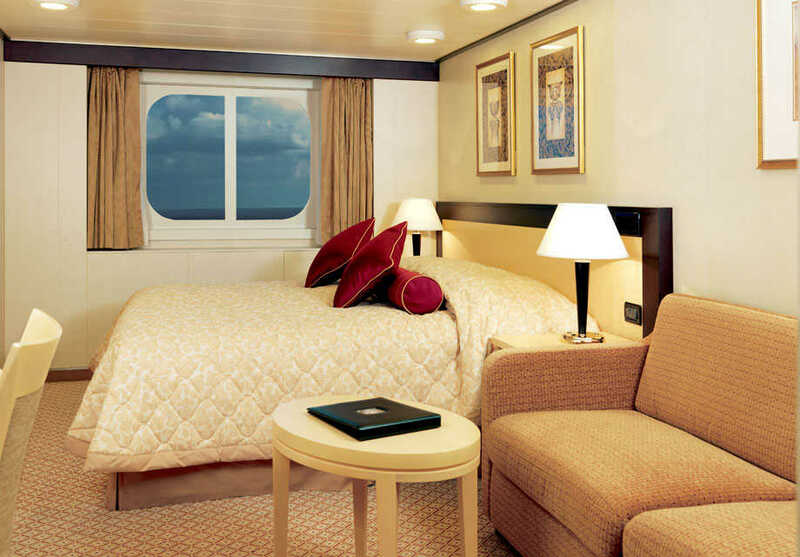 With superb views of the ocean from your interior stateroom window, these luxurious staterooms are charming and comfortable. 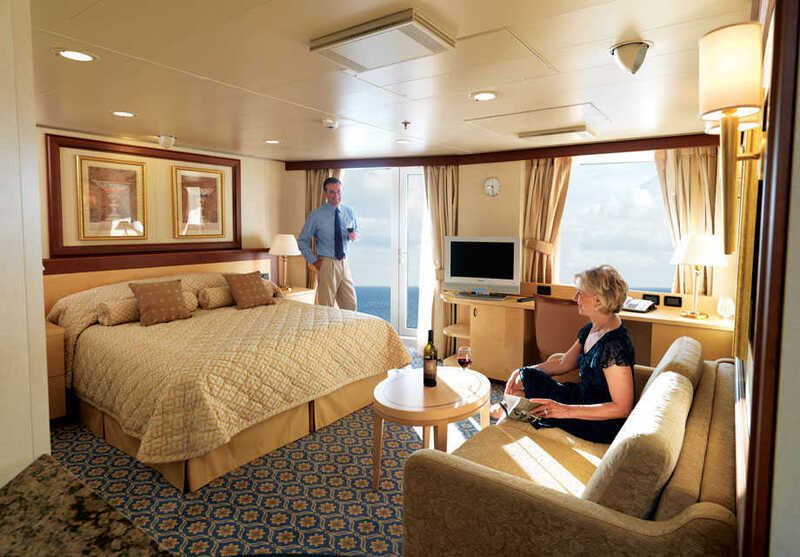 Some staterooms have partially obstructed views.